Credit Card Fraud liability has shifted to you, protect your business today. In order to reduce card fraud, the associations (i.e. Visa, American Express, MasterCard and Discover, etc.) have authorized a liability shift that will be implemented and enforced by October, 2015. This means that whichever party prevents a contact chip transaction from occurring will be financially liable for any resulting card-present counterfeit fraud loss. If a merchant does not have equipment that can support EMV-chip technology and this is the cause of the fraud, that merchant will be financially liable. 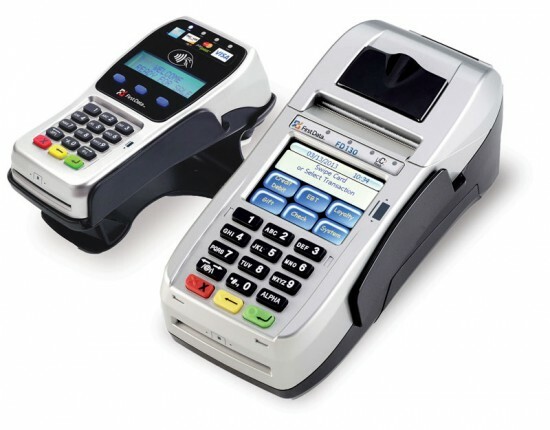 Our EMV Certified Terminal combines reliability and performance in a compact, light device. It’s robust chip-technology enables merchants to accept transactions with an embedded special chip. This important added security step follows new security guidelines and is future proof.